SET for LIFE (Senior Education and Training for Living Informed Futures Everyday) is federally recognized as a 501 (c) 3 charitable nonprofit organized in 2004.
" Take care of your body. It's the only place you have to live." 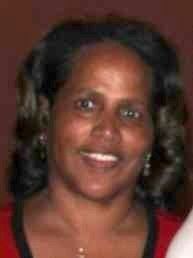 She is a founding member of SET for LIFE. She has spent 33 years in nonprofit administration and 16 years developing NeighborWorks America affordable housing and economic development programs for low-income families. Her passion is encouraging people to fulfill their dreams. 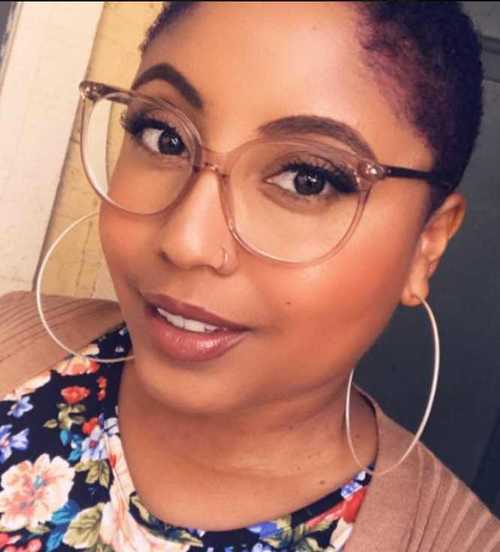 She has a MS in Counseling and is the Co-owner of OnWeb Television, a full-service video production and audio recording company. Neighborhood Service Program Coordinator, City of Monrovia. Ariel has thrived as a young, progressive leader in her community for over 7 years. Ariel received her BS in Public Policy from UC Riverside and her Masters from Walden University. Her favorite thing about community Outreach is learning about different people and how to best serve them. Betty Thomas has been a health care professional for 54 years. She is a registered nurse and nursing instructor working part-time at El Monte-Rosemead Adult School. Two of her main concerns are education in the prevention of cardiovascular disease and diabetes. 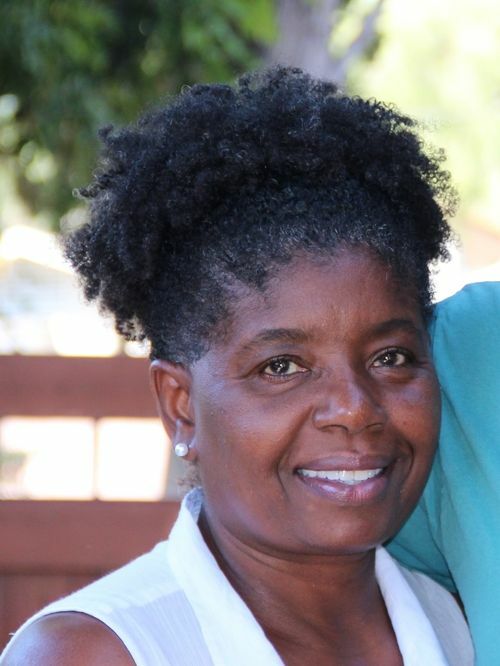 Emelbra retired as a Child Development Teacher of 32 years from Pasadena Unified School District in 2017. 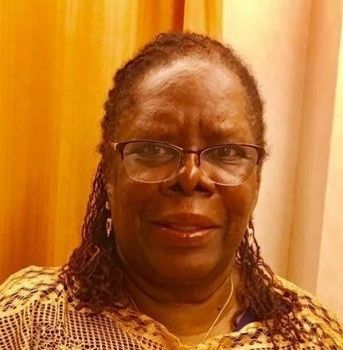 She is a Past President of Second Baptist Church Philemon Prison Ministry., which is under the umbrella of the National Prison Fellowship Angel Tree Camp and Angel Tree Christmas. Our goal is to give hope to the children and families of incarcerated parents. Retired LAUD School Administrator. Carrie worked thirty-six years serving as an English teacher, Dean of Girls, Dean of Students and retired as a Counselor. A member of Second Baptist Church for forty-seven years. She holds a B.S. Degree in English and a Masters Degree in School Management. Senior Advisor, Systems Administration—ITS, AARP. Susan co-founded AARP’s Asian American Employee Resource Group and helps AARP engage the Asian American communities. Susan holds an MBA from Pepperdine University, and an MA in Gerontology from USC. Deborah recently retired with over 25 years in law enforcement. 15 of those with LA County district attorney’s office supervising fraud units, i.e; elder abuse, health, real estate, public integrity and others. A Bachelor of Science degree in Business Management. Her passion is serving seniors as they grow old gracefully. Non- Boardmember. Founding Members : Sheree Curry, BaLinda Dillard, and Patricia Duff Tucker. SET for LIFE was inspired by Dr. Wm. 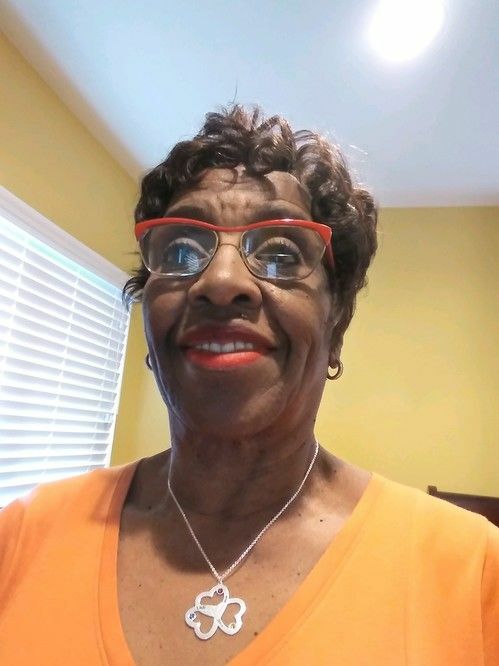 LaRue Dillard, PhD, Bishop of Second Baptist Church (SBC) to provide seniors education and information in a safe environment to make informed decisions about their futures. Over the years the vision has expanded to include the cities of Monrovia, Arcadia and Duarte and addresses the; physical, mental, financial, social well-being, and health disparities of fixed or low income seniors, and families. 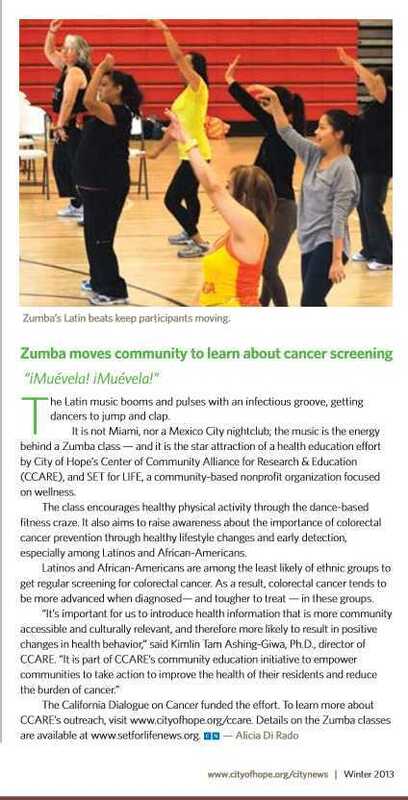 Our partnership with City of Hope is built on a common goal of reducing Cancer, Chronic Diseases and other Health Disparities among ethnic minorities. We began our partnership the Center of Community Alliance for Research and Education (CCARE) which engages with the community to co-educate and exchange knowledge and wisdom to improve health outcomes and reduce health disparities among diverse and medically under-served communities. Our partnership achievements include; Establishing a Smoke-Free campus at Second Baptist Church, an Obesity Prevention program for the Latino families. In addition to providing cancer prevention resources, speakers, research pre-post testing, grant and in-kind support and more. Today, our partnership continues to blossom with many new divisions and staff joining our efforts. Including Diversity groups such as: Connecting People of African Decent (CPAD), Latinos 4 hope and the Prayer Warriors. Board-members serve on the Community Benefit Council, and the Breast Cancer and The Environment Research Program Community Leadership Committee among. In 2019, we will pay special attention to connecting African American men from local churches with Prostate Cancer education and screenings. 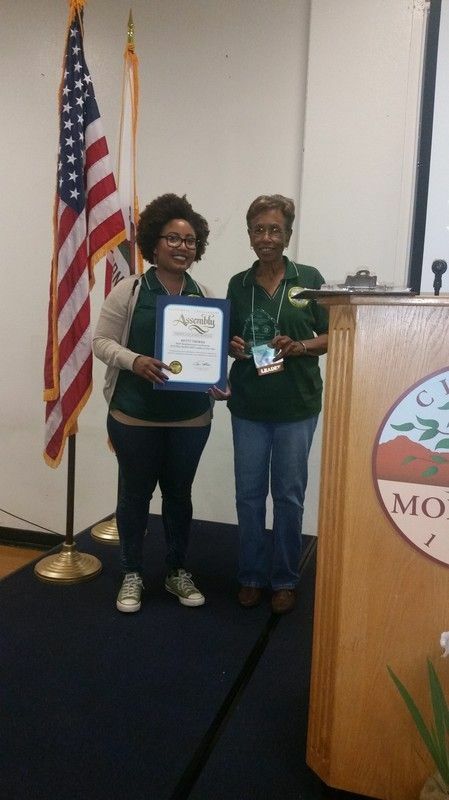 2016 City of Monrovia Volunteer of the Year Boardmember Betty Thomas was honored with this award by our very own Co-President Ariel Tolefree-Williams, Neighborhood Service Program Coordinator, City of Monrovia. The Monrovia Area Partnership Program has been an integral partner of SET for LIFE since 2005. 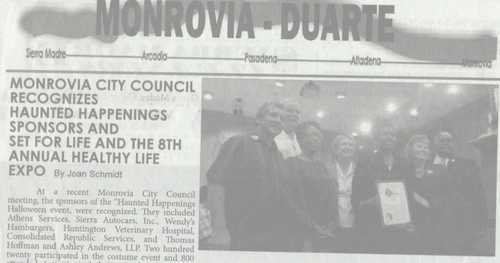 The City of Monrovia has been a long-time supporter of SET for LIFEs work. During a regular meeting, The Monrovia City Council recognized SET for LIFE's 8th Annual Healthy Living Expo and the 514 FREE individual screenings provided to the community.